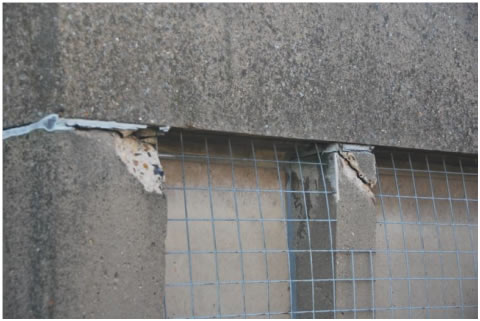 Concrete Renovations Ltd have secured a concrete repair package estimated at £330,000.00 as part of the overall refurbishment of the Arup Building at Cambridge University. Concrete Renovations Ltd have been employed by Kiers on the recommendation of Nicholas Hare Architects to utilise the colour and texture matching concrete repair system developed by Concrete Renovations Ltd over recent years for producing discrete and sympathetic repairs to grade 2 listed buildings. 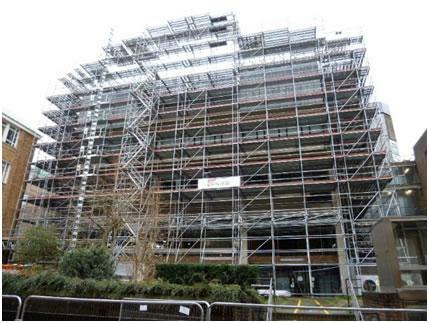 The contract also includes the careful cleaning of the building using Concrete Renovations Ltd Doff technology and vacuum recovery systems to gently clean both the external and internal surfaces without damaging the fabric of the building. 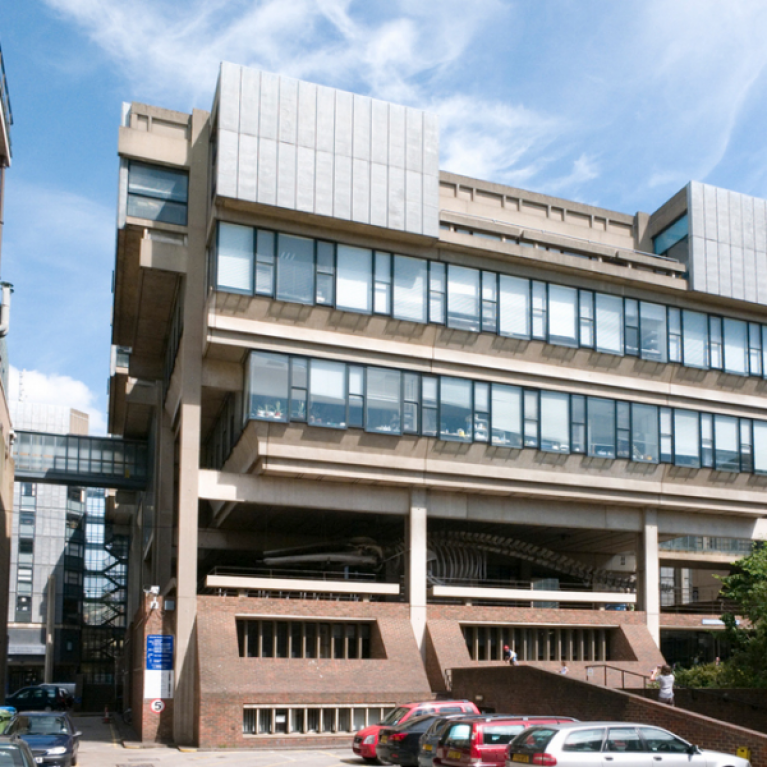 The total project value is estimated at £30 million and when complete will house the extended Zoology Museum and the Babbage Lecture Theatre together with the recently established Cambridge Conservation Initiative. The retention of the building is the first step in developing an exemplary approach to carbon management. Concrete Renovations Ltd discrete concrete and stone repair techniques have previously been successfully utilised during recent projects at Harvey Court, part of Gonville & Caius College, Fen Court at Peterhouse College and the Cripps Building at St Johns College all of which are grade 2 and grade 2* listed buildings. The Arup building which is located on the new museums site in central Cambridge was designed by Phillip Dowson and completed in 1971. The building, which cost around £1.9 million, was erected to house a variety of university facilities: the zoology department and its museum, the metallurgy department and the computing centre. It is the zoology museum that provided the whale skeleton which hangs in the podium level, mirroring the structural economy and clarity of the building above.